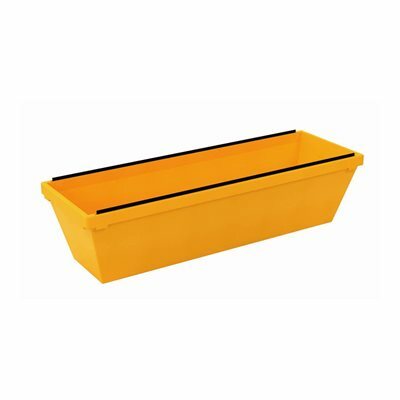 MUD PAN WALLBOARD JOINT COMPOUND PLASTIC, 12" MUD PAN WALLBOARD JOINT COMPOUND PLASTIC, 12"
NON-SLIP DRYWALL MUD PAN Rust resistant stainless steel mud pan Welded seams that will not leak Easy clean-up, even with dried on mud Contoured bottom edges with no-slip character Leads to more comfortable grip G05226 12 IN. 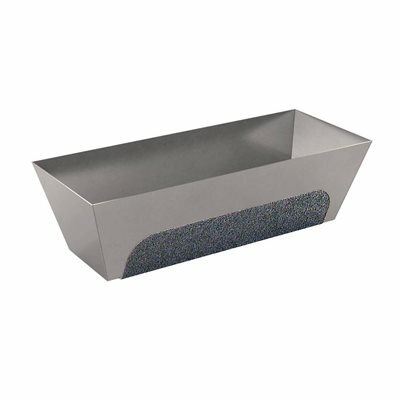 EZ GRIP MUD PAN SIZE:12"
GALVANIZED MUD PAN Spot-welded, galvanized steel 206 12 IN. 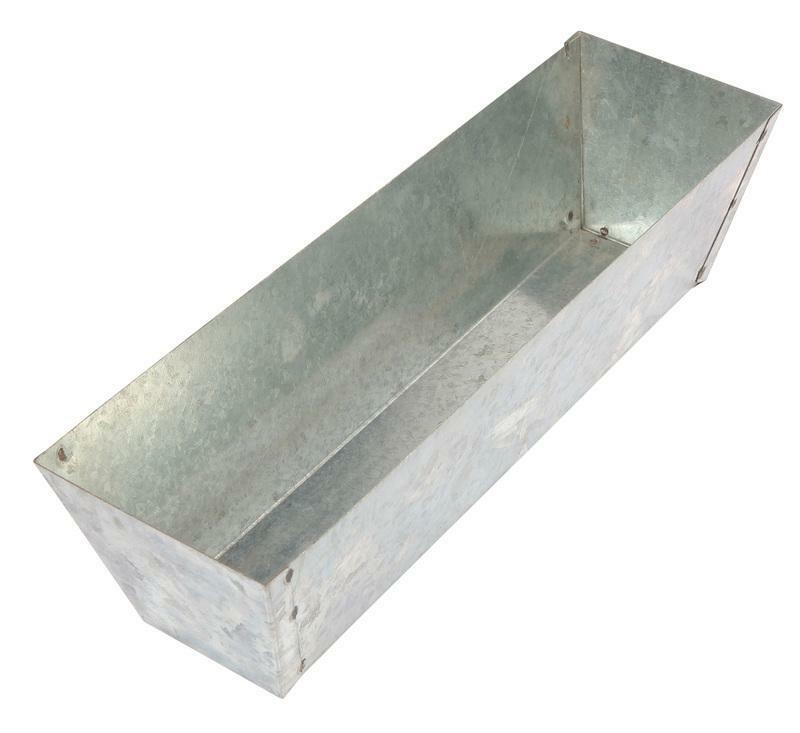 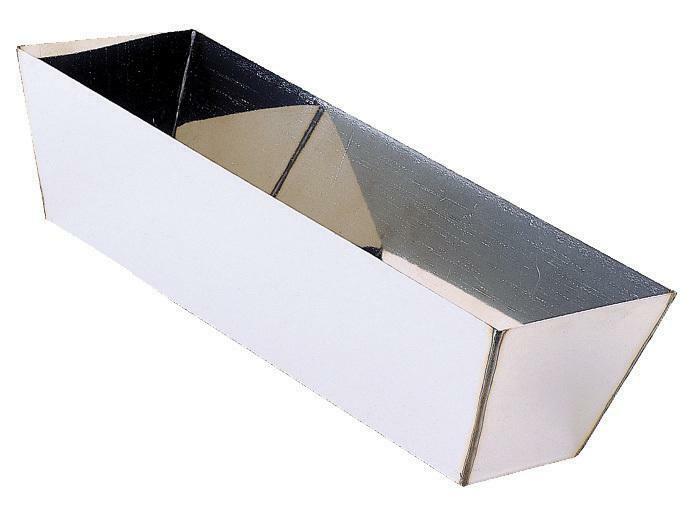 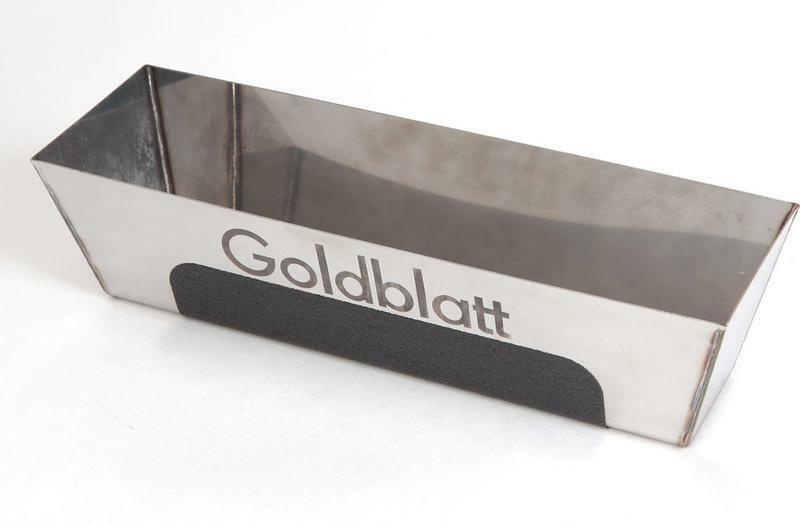 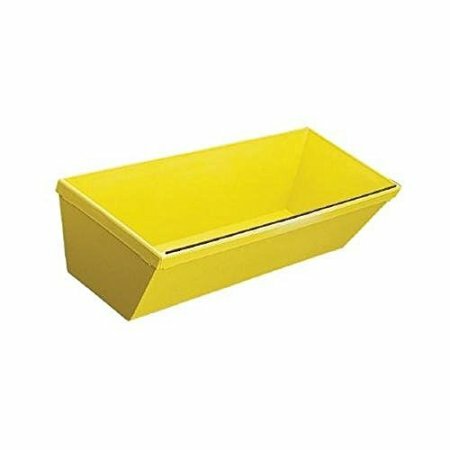 MUD PAN SIZE:12"
GALVANIZED MUD PAN 12" rust-proof galvanized metal panels pan Non-leaking wrap around seams Sturdy straight edges for clean knife wipes G05102 12 IN. 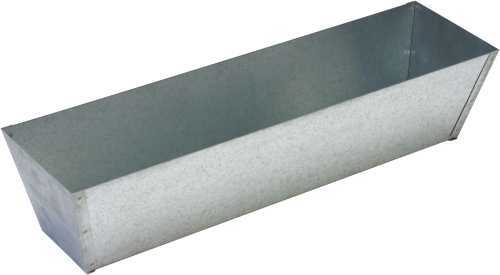 GALVANIZED MUD PAN SIZE:12"
MUD PAN WALLBOARD JOINT COMPOUND GALVANIZED, 14" MUD PAN WALLBOARD JOINT COMPOUND GALVANIZED, 14"
STAINLESS STEEL HELI-ARC WELD MUD PAN Rust resistant stainless steel pan with - welded seams that will not leak Easy clean up even with dried on mud Sturdy straight edges taper down to a small base G05224 12 IN. 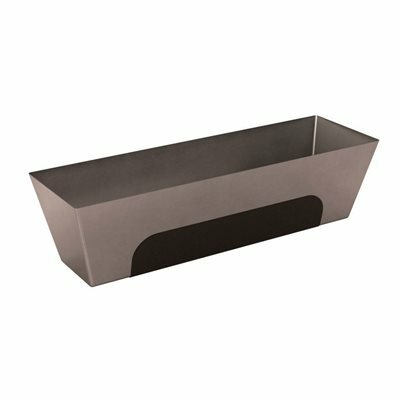 STAINLESS MUD PAN SIZE:12"
STAINLESS STEEL MUD PAN Tapered ends & sides with mud tight seams Sides are sheared to clean knives easily Made from stainless steel Made in the USA 812 12 IN. 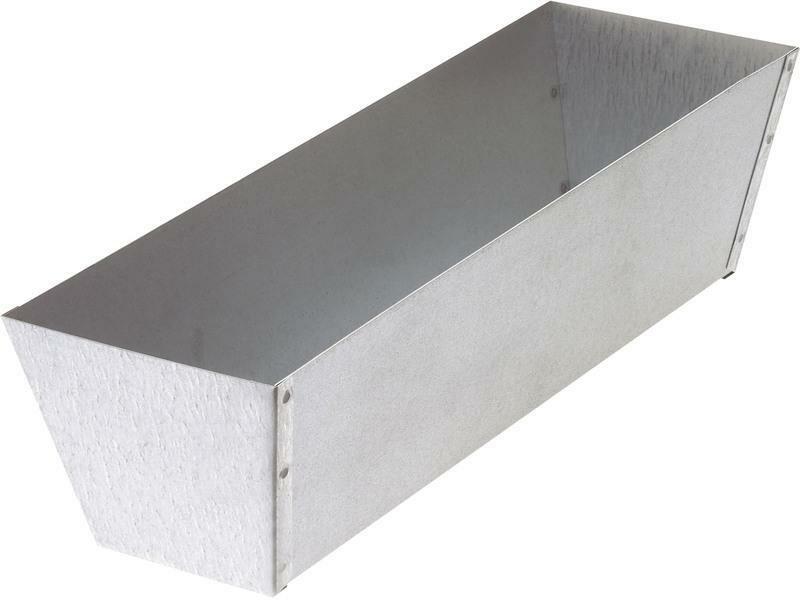 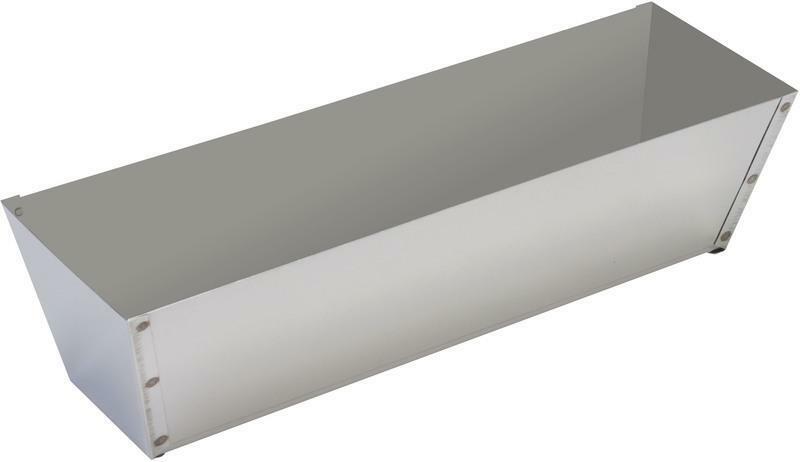 STAINLESS MUD PAN SIZE:12"
STAINLESS STEEL MUD PAN Spot-welded, stainless steel For drywall compound 207 12 IN. 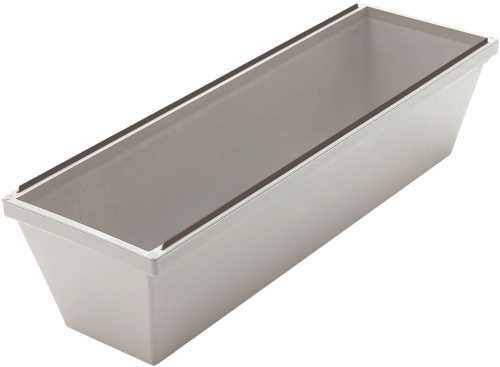 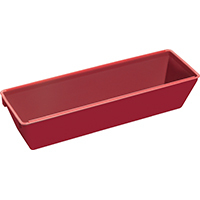 STAINLESS MUD PAN SIZE:12"
PLASTIC MUD PAN - 12" PLASTIC MUD PAN - 12"